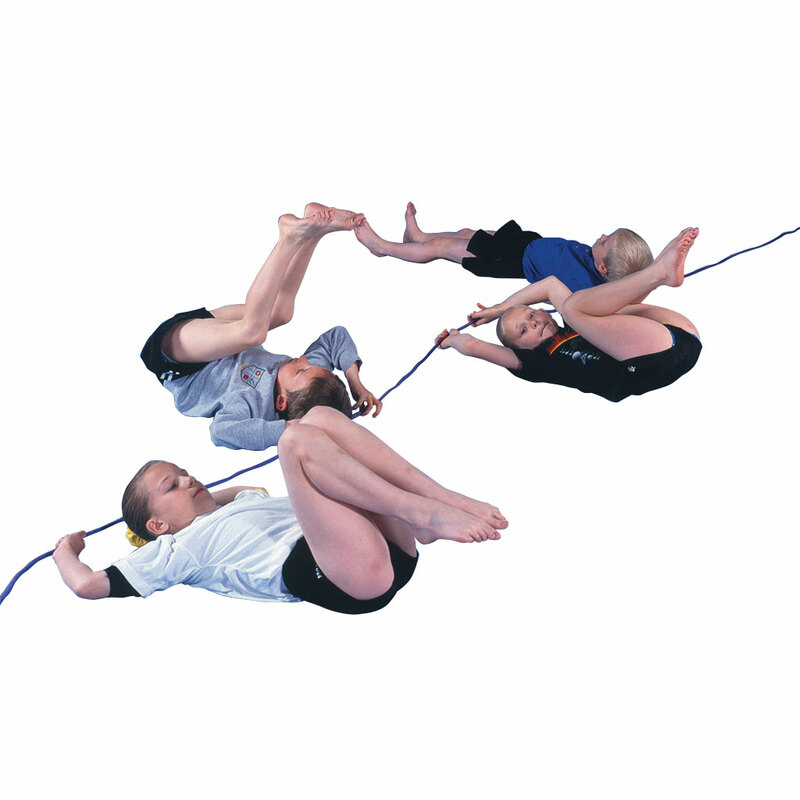 A whole-class aid to warm-up activities and gym rope games. Promote a revival of traditional skipping rhymes. Play the ‘Washing Line Game’ – children start out as laundry in a basket and then become shirts, jumpers, trousers etc. feeling the effects of sun, wind and rain. This super game facilitates an awareness of shape and body preparation with simple conditioning and strengthening. The Support Pack is a great source of old and new games ideas.